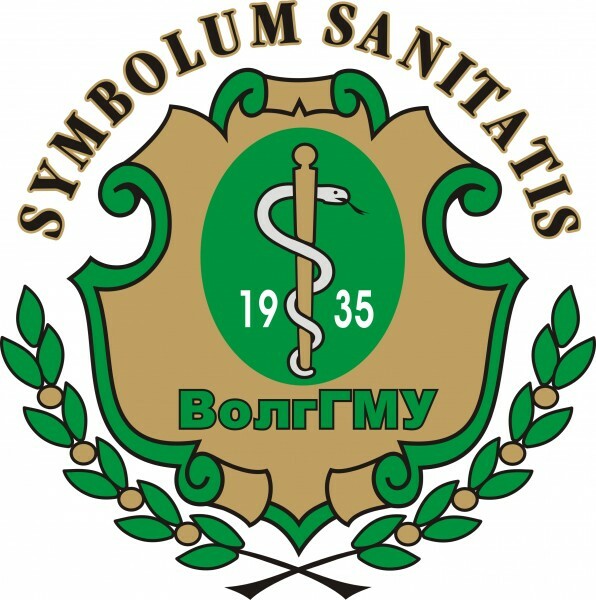 Volgograd State Medical University is located in Volgograd which is situated in the southern part of Russia on the west bank of the Volga River. It started as Stalingrad Medical Institute founded in 1935. In 1993 it got the status of the Academy, and in 2003 it was granted the status of the University. It is currently headed by the prominent Russian scientist, Academician of the Russian Academy for Medical Sciences, Professor Vladimir I. Petrov. The university is listed in the WHO list of world medical schools and also in the International Medical education directory provided by FAIMER . The University is accredited by the Russian Ministry for Education for the teaching of both Russian and overseas students. It boasts of a highly qualified teaching staff, advanced researchers and experienced physicians. The University has been training international students since 1962. Since 2000 the Volgograd State Medical University has got an opportunity to teach foreign students in the English language. The Volgograd State Medical University has built up relationships and ties with a numerous foreign universities. Volgograd medical University has also been collaborating with the World Federation for Medical Education, World Health Organisation (WHO), UNESCO, British Council, United States Agency for International Development. VSMU organizes cultural programs every year in which students from various countries of the world take part. The Indian student association celebrates Indian festivals like Diwali, Holi, Baisakhi etc. every year. VSMU also organizes tournaments like table tennis, International tournaments of Cricket, Football, Basketball, and Badminton etc.